Find out what this week’s worship service has in store for you. 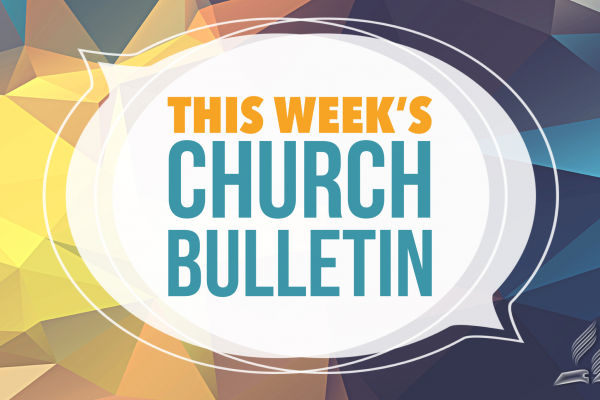 Our bulletin has the weekly news and announcements from our church. If you would like to submit an item for publication in the bulletin, please complete the form below. The deadline for submissions is 9.00 p.m. on Tuesdays. Thank you for your co-operation. When should the announcement end? Announcements should not exceed 45 words. Write the announcement as you would like to have it included. (We reserve the right to edit your announcement if necessary). You can upload the Sabbath School or Divine Service programme here. 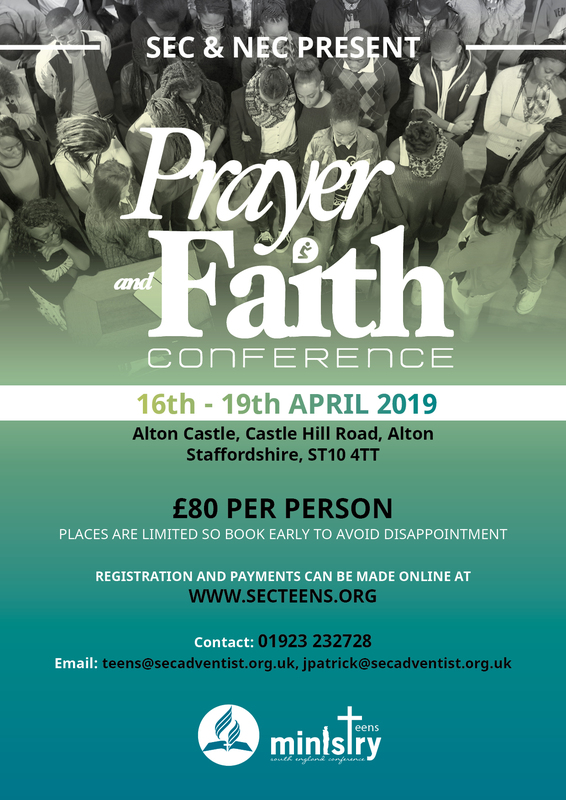 If you would also like to promote your event on our website and social media, please visit our events page and complete our form. To view older versions of our weekly bulletins, please visit the bulletin archive page.